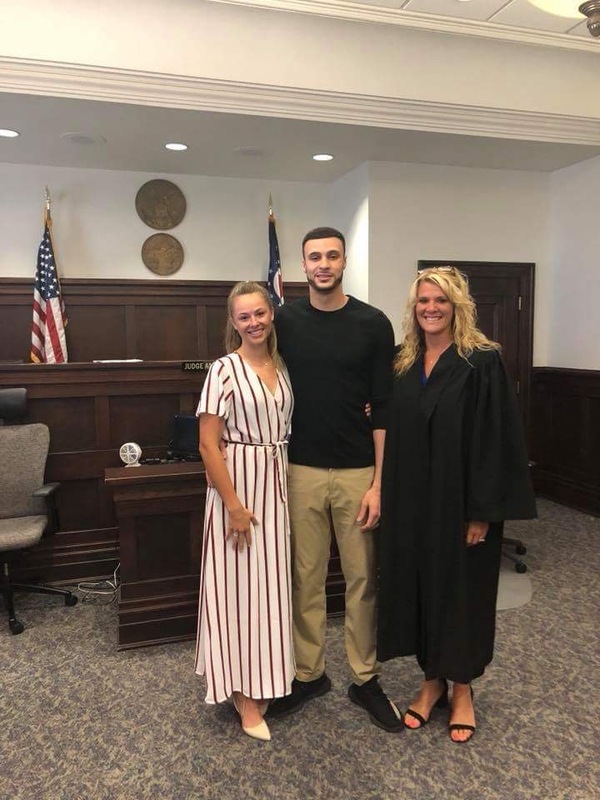 Cavalier Larry Nance Jr. is a married man today, as this morning in Summit County Common Please Court he tied the knot with fiance Hailey Pince. The two were wed in front of Judge Amy Corrigall Jones. 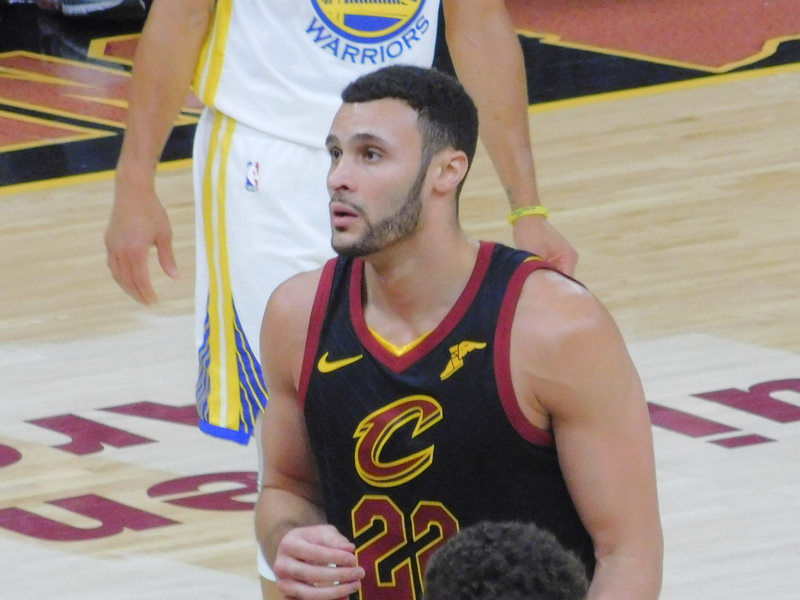 Nance was acquired from the Los Angeles Lakers along with Jordan Clarkson, in exchange for Isaiah Thomas, Channing Frye and a 2018 first-round draft pick back on February 8th of this last season.